Limited time 70% off sale! Since it's release, the acclaimed NeuroRad™ for the iPhone hit #1 highest grossing medical app in 21 countries and reached the top 10 in 52 countries! NeuroRad Mini™ Version 2.1 features full 64-bit optimization. As always, all NeuroRad™ atlases include all advertised content - no subscriptions, in-app purchasing or internet connection required. NeuroRad™ remains fully compatible with excellent performance on all iPads with standard or Retina displays running iOS 8 and later. ▪ It’s a must-have for any user interested in better understanding the anatomic layout of the brain in a clinical setting. NeuroRad Mini™ for the iPhone is an efficient and practical clinical MRI Brain atlas. NeuroRad Mini™ is designed for use by anyone involved with or interested in the interpretation of imaging of the brain, including radiologists, neuroradiologists, neurologists, neurosurgeons, ER and referring physicians. Medical students, residents, fellows and others in the healthcare field will find NeuroRad™ a useful learning and reference tool. 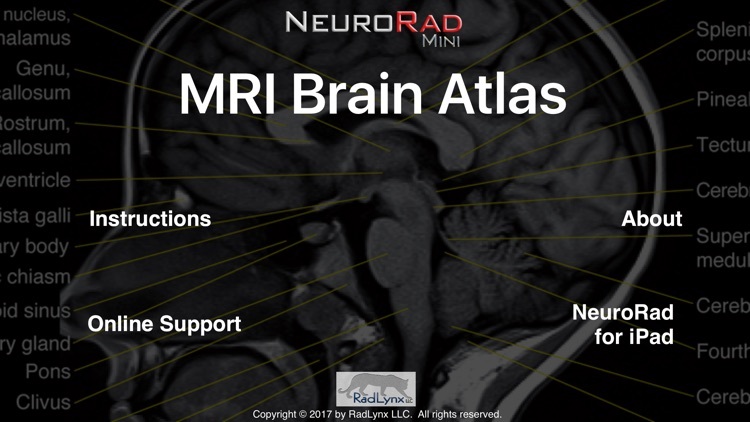 NeuroRad Mini™ for the iPhone is an iPhone-specific, completely reengineered and miniaturized version of the cross-sectional imaging MRI Brain atlas found in the full-size top-selling NeuroRad™ for iPad. 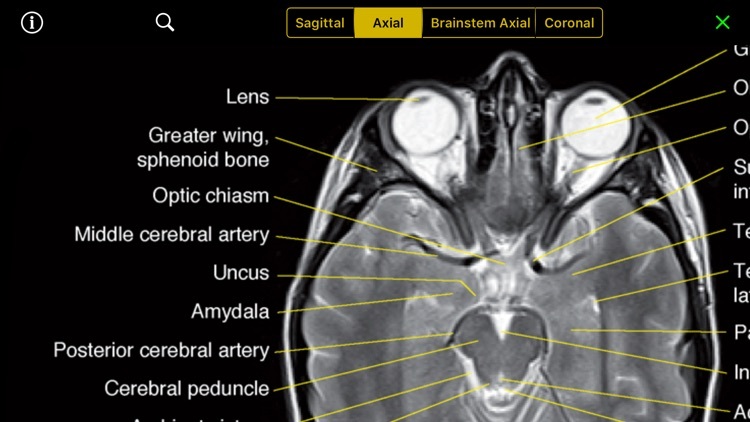 NeuroRad™ for the iPad has additional atlases, WebLinks and Reference content, best suited for the iPad's large screen. 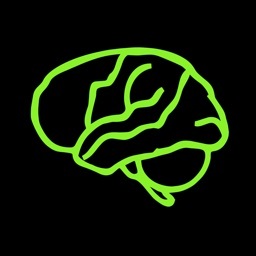 NeuroRad™ for the iPad is available as a separate purchase on Apple's iTunes AppStore. NeuroRad Mini™ is written and designed by an American Board of Radiology certified Neuroradiologist with a Neuroradiology CAQ, a senior member of the American Society of Neuroradiology and over 20 years of clinical experience. • A multiplanar MRI Atlas of the Brain. 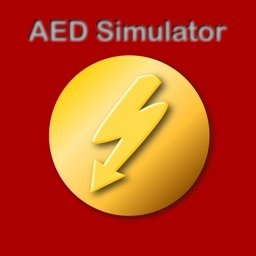 Optimized and miniaturized for the iPhone touch interface and small high-resolution display. 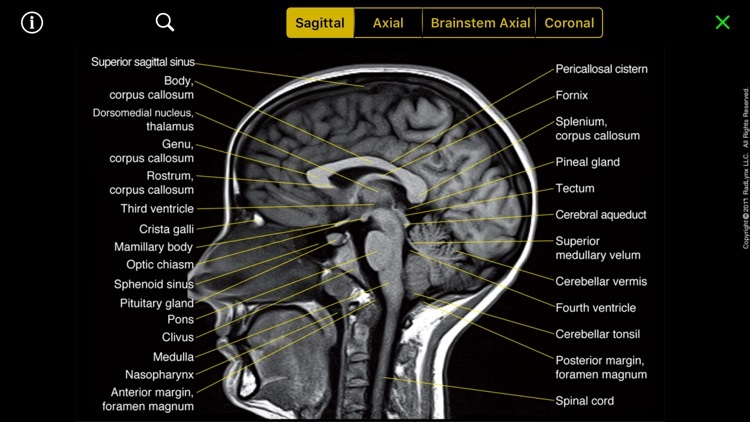 A fully labeled cross-sectional anatomic structure atlas including axial, coronal and sagittal images. The atlas is designed for quick reference, without inefficient elements such as obscuring and crowding pushpins or complex label toggles requiring multiple touches. 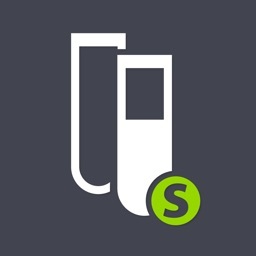 SYSTEM REQUIREMENTS: NeuroRad Mini™ for the iPhone is designed for use with high-resolution Retina Display devices. 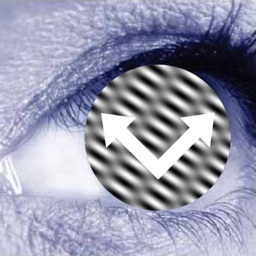 Use with non-Retina Display devices requires use of a built-in Magnify mode with panning to read the labels. 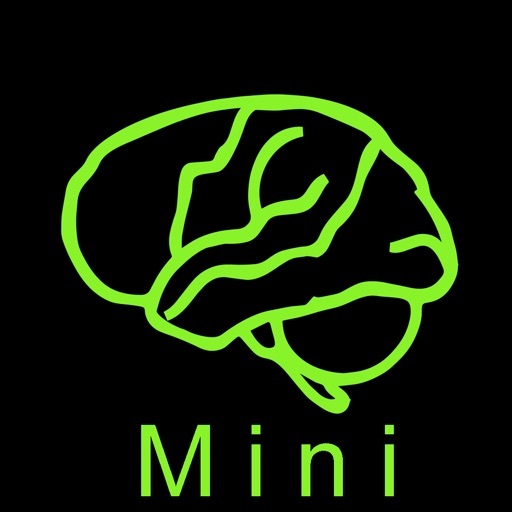 NeuroRad Mini™ requires iOS 8 and higher. 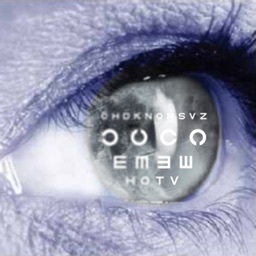 NeuroRad™ and NeuroRad Mini™ are intended as a reference for use by licensed medical professionals and other healthcare practitioners and does not provide any form of medical diagnosis or professional medical advice.